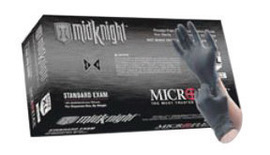 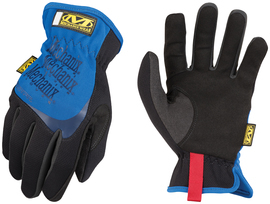 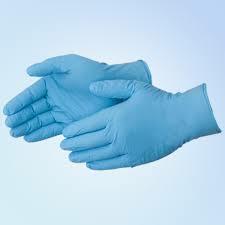 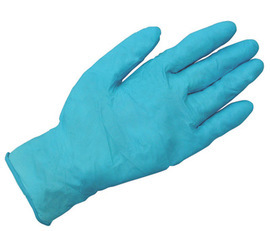 Protection for your hands is protection for your entire body. 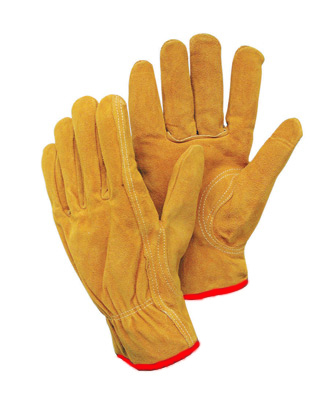 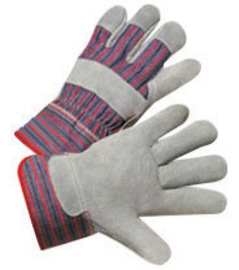 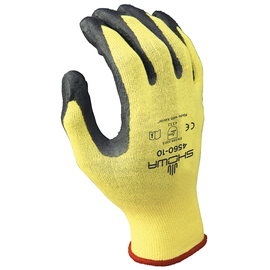 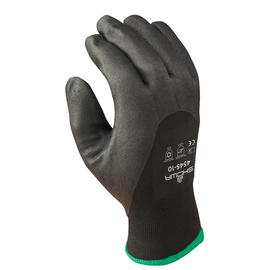 Ensure that your employees and anyone that may visit your work site has the proper hand protection by investing in gloves from ABCO Supply. 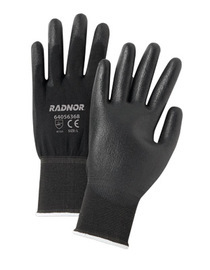 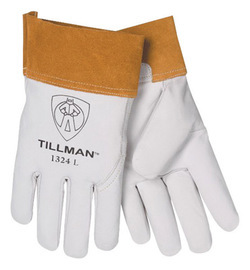 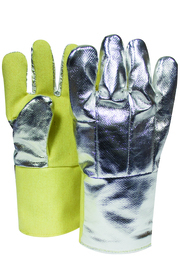 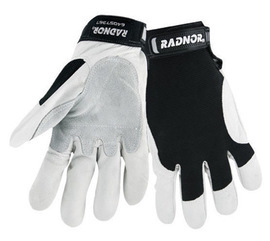 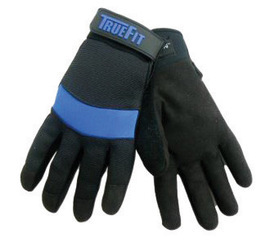 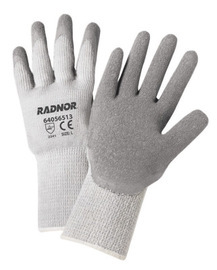 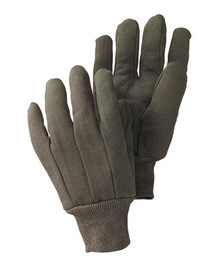 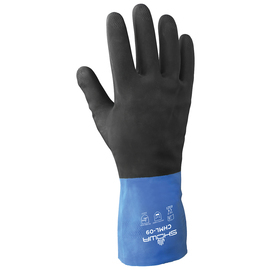 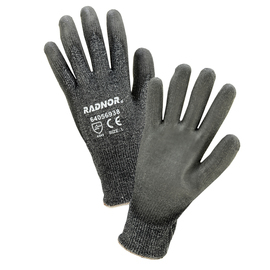 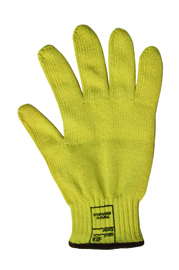 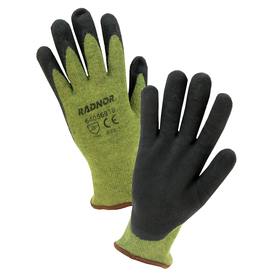 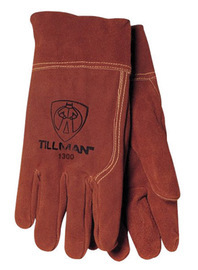 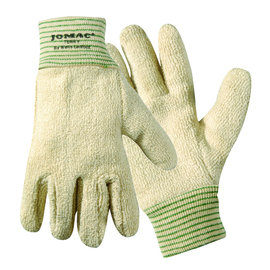 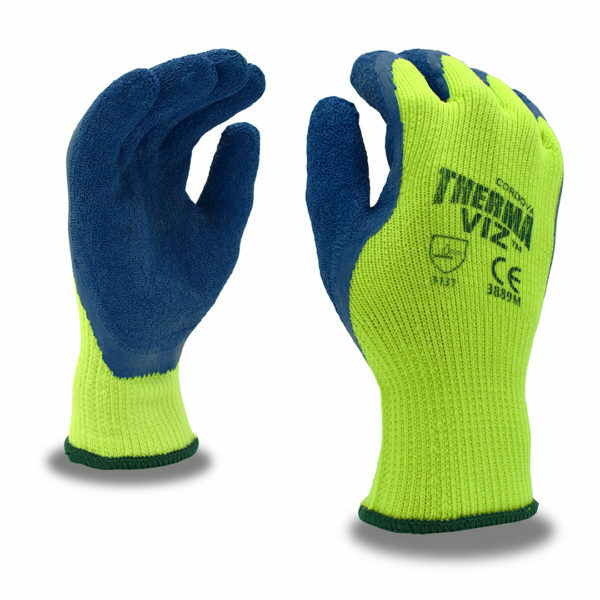 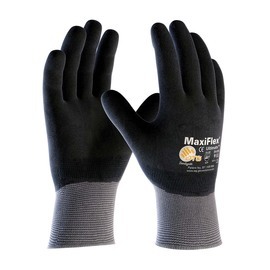 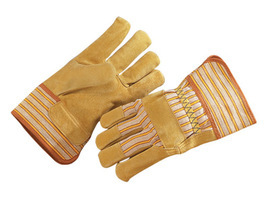 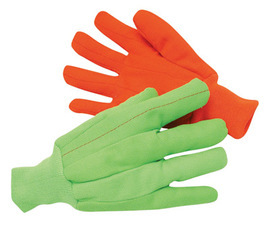 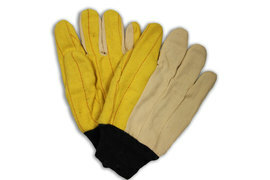 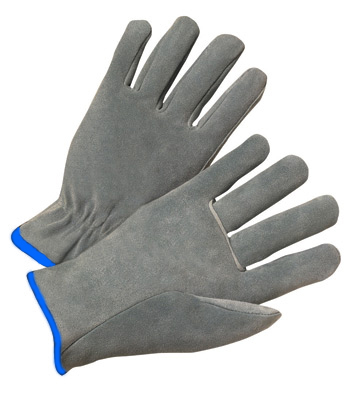 Our gloves offer safety from the various substances workers can encounter while on the job, from chemicals to extreme temperatures. 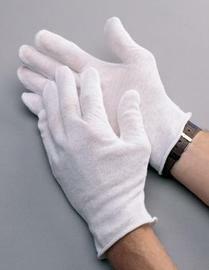 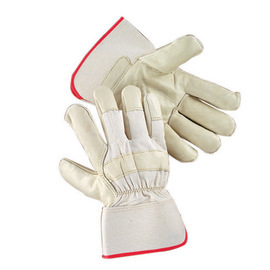 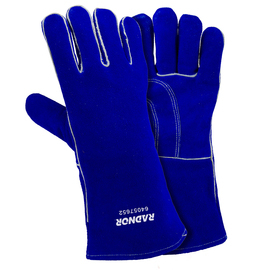 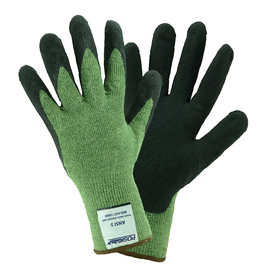 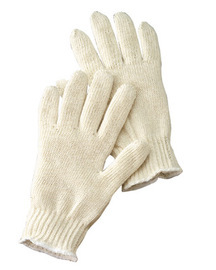 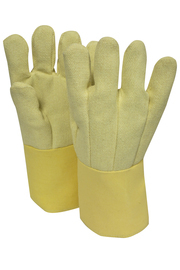 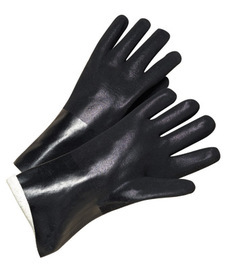 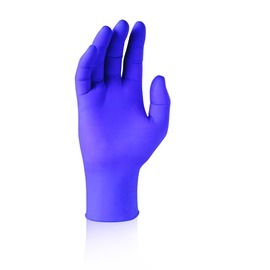 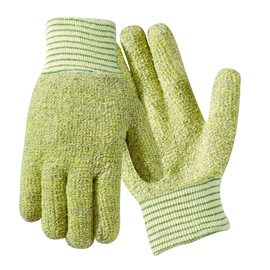 And because harmful materials don’t discriminate against the size of your hand, at ABCO, you can also find gloves in a variety of sizes. 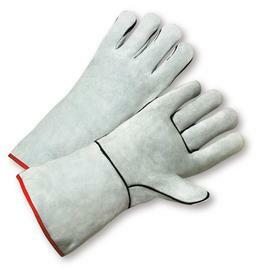 If there is a particular brand or style you require and you do not see it on our website. 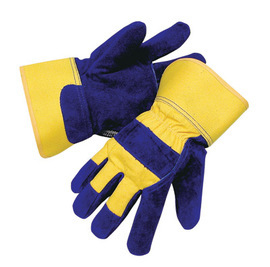 Please Contact Us Today and we will order the items you require at the lowest price. 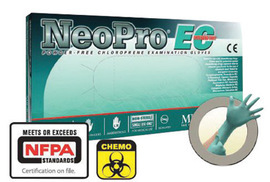 We can even drop ship to your door, taking the stress out of your supply needs. 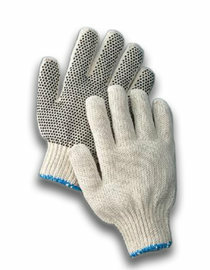 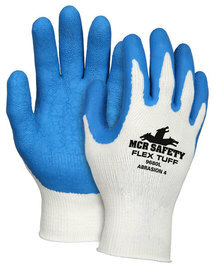 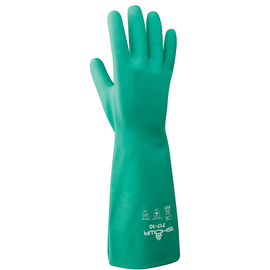 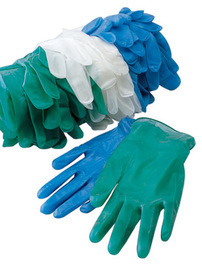 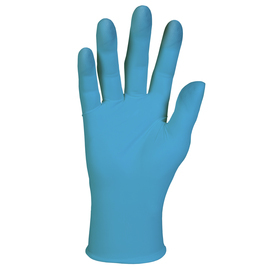 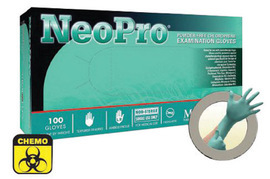 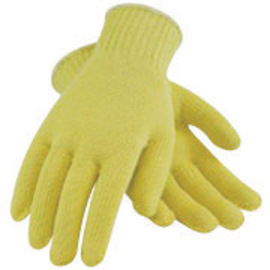 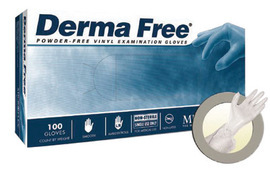 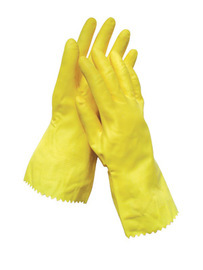 To learn more about the protective gloves that ABCO Supply of Lenexa, KS, carries, please feel free to call us today at (913) 321-4100.